NEW YORK, NY – Roy Moore has reportedly paid upwards of $69,000 for a rare 2003 14 year-old bottle of wine, according to Sothebys. 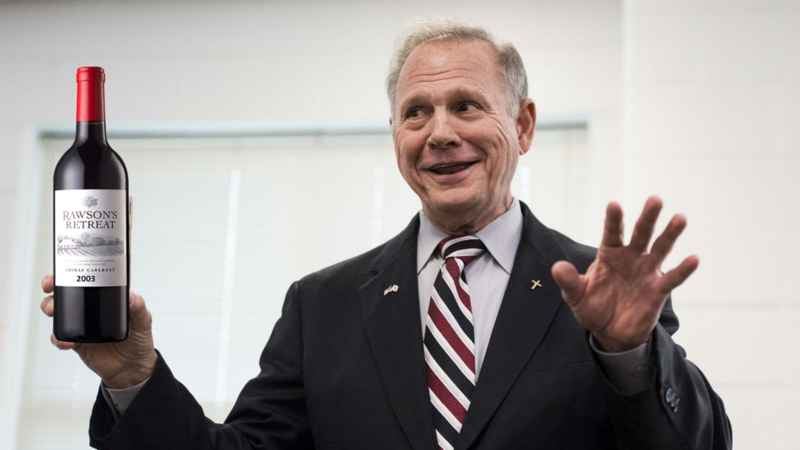 Moore, who is running for the senate in Alabama, is reported to be quite the wine connoisseur with a special taste for wine aged 14-19 years. Reports also indicate that Senator Al Fraken may have purchased an older bottle (from a different auction) as a joke.